Tomato Rasam Recipe is a very popular South Indian traditional Hot & Tangy Tomato Soup . 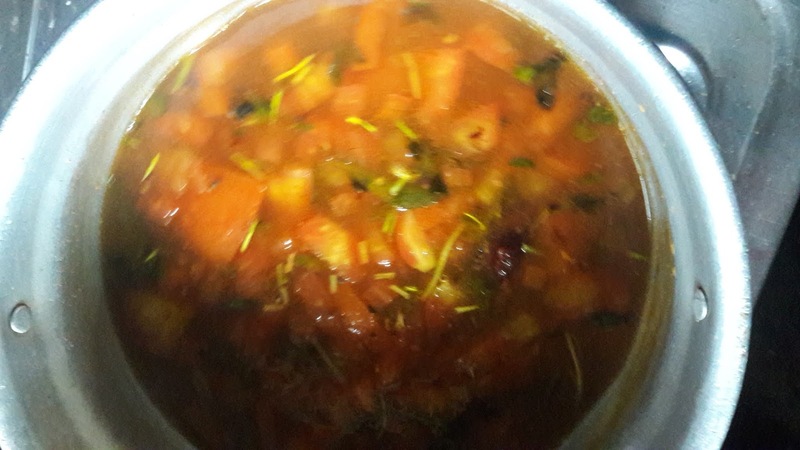 It is south indian soup which is consumed on a daily after meal. There Are variety of rasams…Tomato Rasam Recipe, Lady finger (Okra) Rasam, Drumstick Rasam. 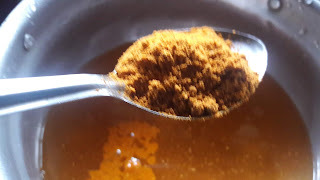 Fresh Homemade Rasam Masala is key make Aromatic Rasam. Tomato Rasam Recipe OR Pepper Rasam is also have medical value for cold and cough. Rasam is best served with rice or can be sipped as soup. 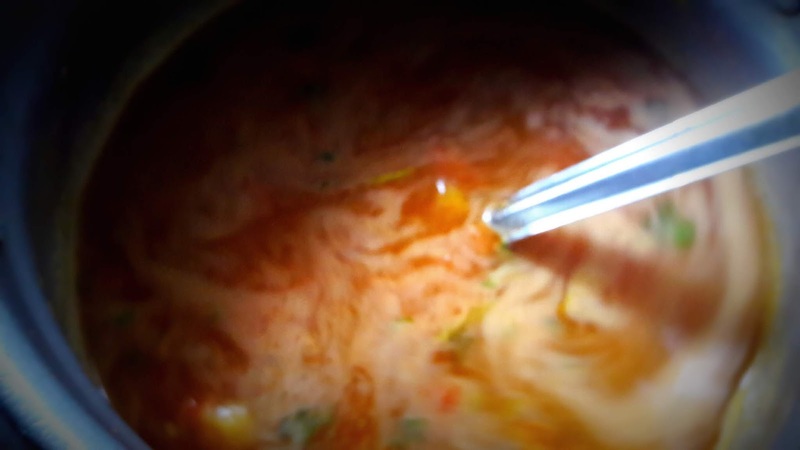 Rasam Can be make with lentils and veggies & peppers. 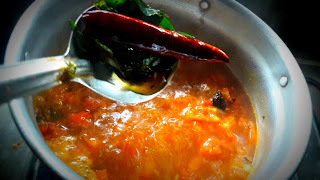 kids love this simple Tomato Rasam Recipe with Rice & Papadam (papad). Easy , Tasty and Tangy light broth that burst with hot , tangy flavours . 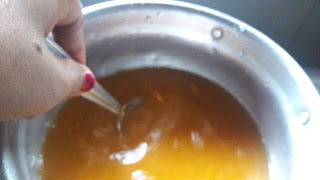 Kneading with your fingertips, extract juice and discard pulp. Heat oil in a small pan add oil and fry tomatoes and corrieners leaves. Fry tomatoes till to get mushy. keep aside. Heat thick bottomed vessel, add the Half liter of water and Rasam Masala. 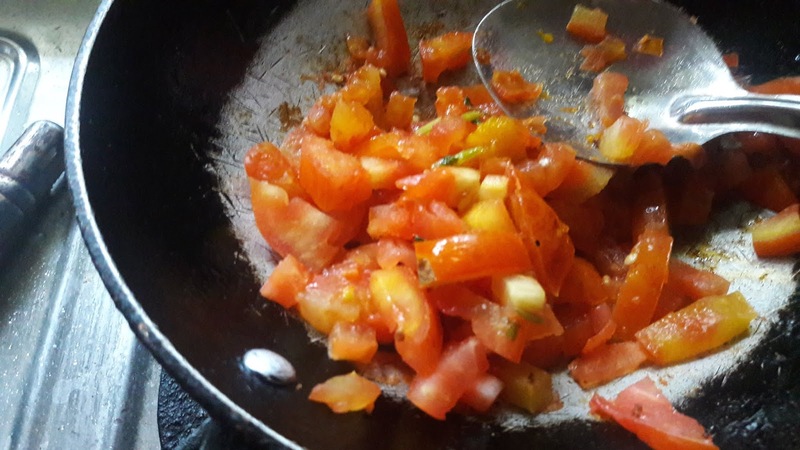 Stir and let it boil and add tomatoes. 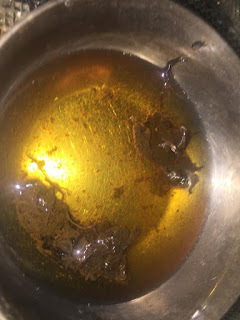 Heat oil ( i used little oil ) in pan and splutter the mustard seeds. 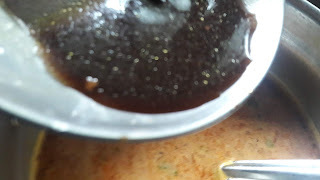 Pour it seasoning over the Rasam. Allow rasam to boil for 2 minutes. 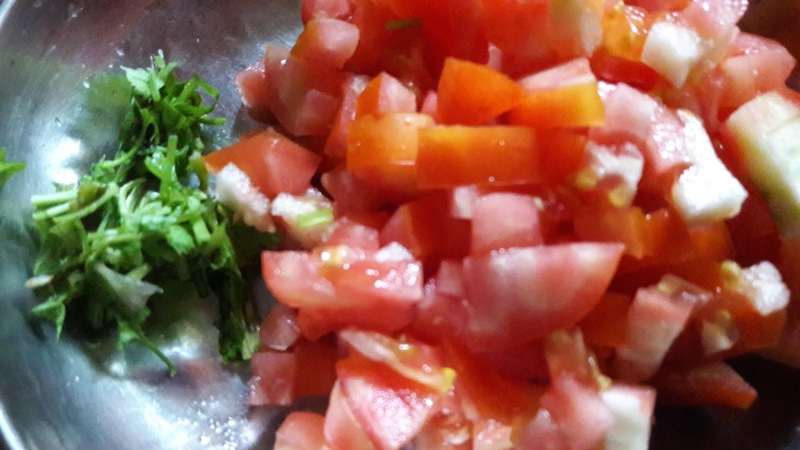 Serve with rice or sip hot after Meal/ sadhya . 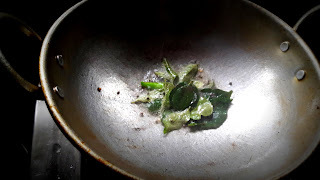 Increases quantity of black peppers as per choice.